If Vistara has its way, travelers in India may soon be greeted by robots at airports. The airline announced on Tuesday that it has created a robot capable of assisting customers, addressing their queries and even entertaining them. Named RADA, the robot “is aimed at helping the airline offer a seamless experience and an ‘intuitively thoughtful’ on-ground service to its customers”, the airline said in a statement. RADA will be placed at Terminal 3 of the Indira Gandhi International Airport in New Delhi from July 5 to assist customers using the lounge before they board their flights. 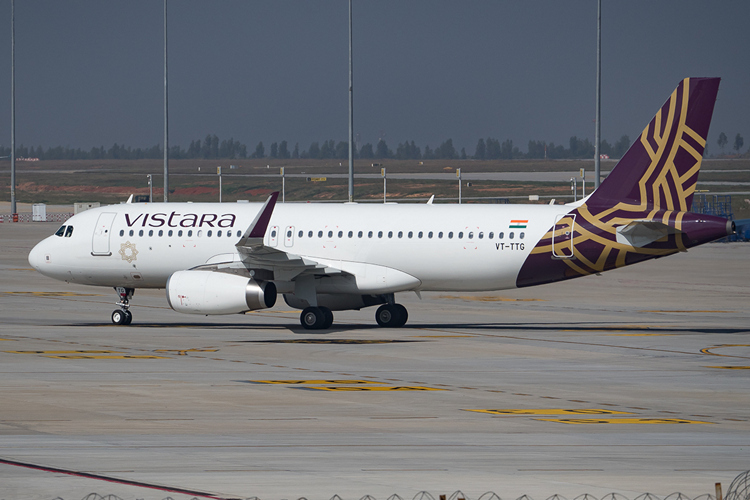 Vistara claims that the robot already has the ability to scan boarding passes and provide information on departure gates, weather conditions of destination city and real time flight status. According to Vistara, RADA is programmed to greet customers and interact with them using basic hand movements. It is also capable of self-navigating through the lounge using a predefined route, and can interact with travelers and entertain them by playing games and other multimedia content such as songs and videos. Vistara CEO, Leslie Thng, says that the company has even bigger plans for its indigenous robot going forward. According to him, RADA is at the forefront of a slew of initiatives that company is taking to change the way people interact and fly with an airline. He also said that the robot will gain more features functionality based on customer feedback. 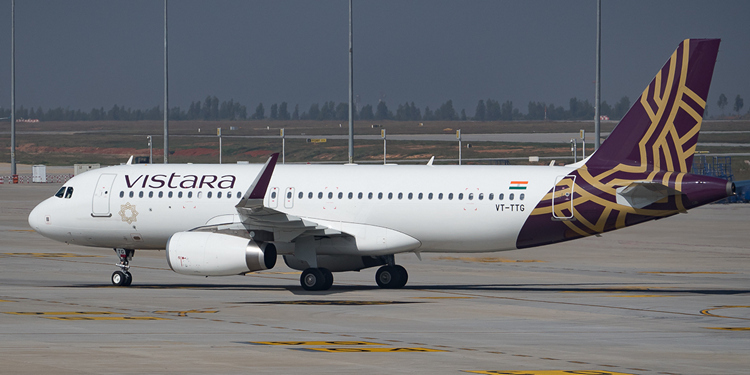 According to Vistara, RADA is a part of the company’s ‘Innovation’ initiative, and has been designed and engineered by researchers at Tata Innovation Lab with support from students of ‘reputed institutions’. The device has been developed in India, and comes with four wheels that enable it to rotate 360 degrees, and has three inbuilt cameras for cognitive interaction.